Sell OnePlus 2 | How Much is My OnePlus 2 Worth? 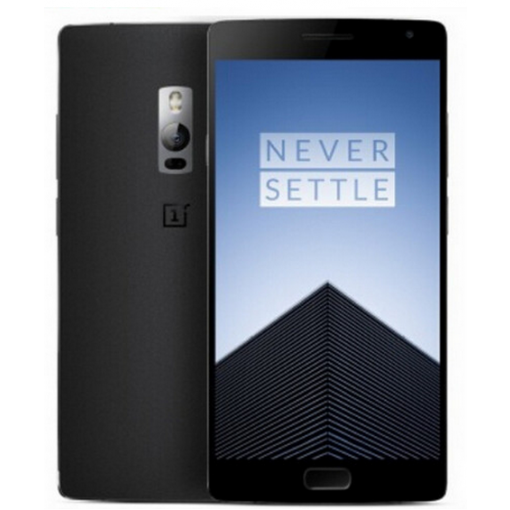 Sell your OnePlus 2 for top dollar at GreenBuyback. Select the information above in order to receive an accurate quote for the OnePlus 2 you want to sell. Click sell item if you agree with the price that is displayed. GreenBuyback purchases cell phones, tablets, and laptops at the highest prices in the industry! GreenBuyback pays cash for your old cell phones, tablets, and laptops. When you sell your cell phone, tablet, or laptop to GreenBuyback you will never have to pay shipping. GreenBuyback is dedicated to maximizing the cash back to our customers. Sell your OnePlus 2 for cash today! Originally released in September 2015, the OnePlus 2 is a radically different phone from what you are used to. This affordable smartphone is well-designed and packs the hardware punch that we all need in our phones today. The OnePlus 2 is compatible with most carriers, but it is rare! Many major retailers do not carry the phone. Selling a OnePlus 2 is so easy with GreenBuyback; send your OnePlus 2 to GreenBuyback with free shipping and you’ll get cash sent to you fast! The OnePlus 2 is beautifully designed and sports a powerful camera and high resolution display. If you want to stand out in the crowd, the OnePlus 2 will certainly put you above all the other iPhone and Android users. GreenBuyback will buy your OnePlus 2 in any condition, even broken! Simply head to GreenBuyback to get a quote, send your OnePlus 2 in, and get cash quick!